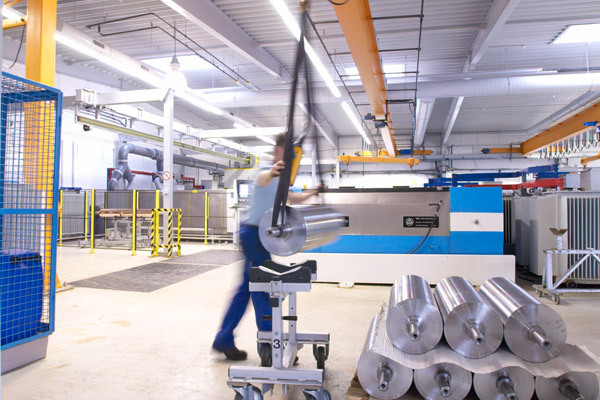 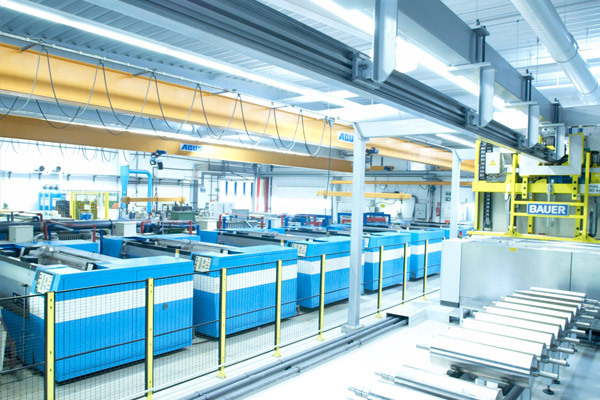 We operate fully automated production machinery (CNC) for efficient, cost-effective production. 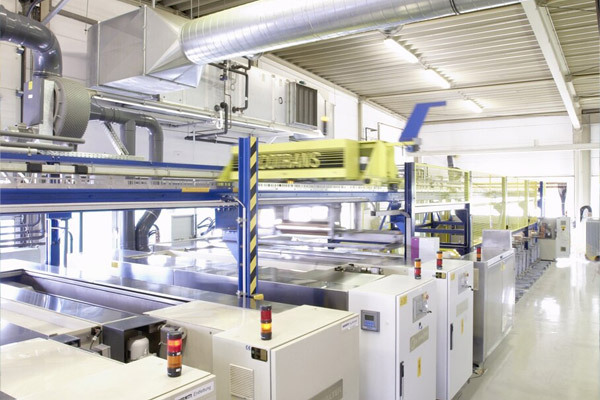 Moreover, conventional machining systems are available to deal with small batch sizes or to reduce the circumference of gravure cylinders. 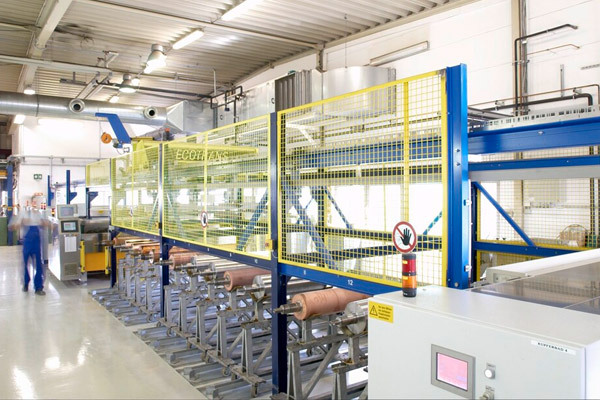 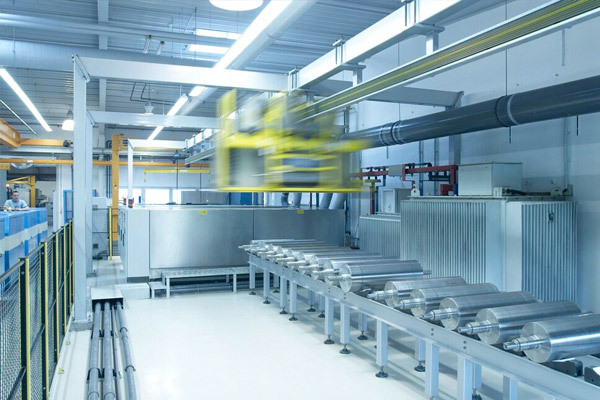 We operate a total of thirty four modern installations for galvanic copper plating, most of them involving two fully automated lines. 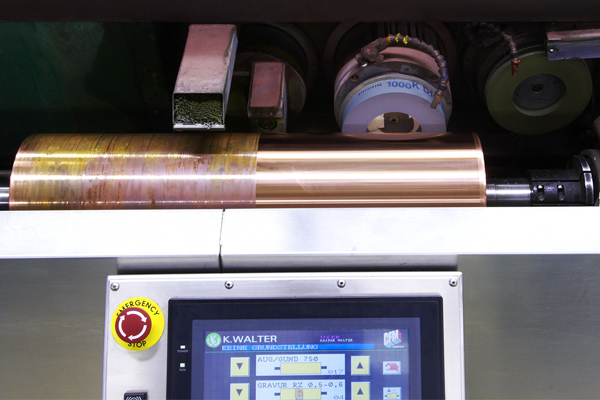 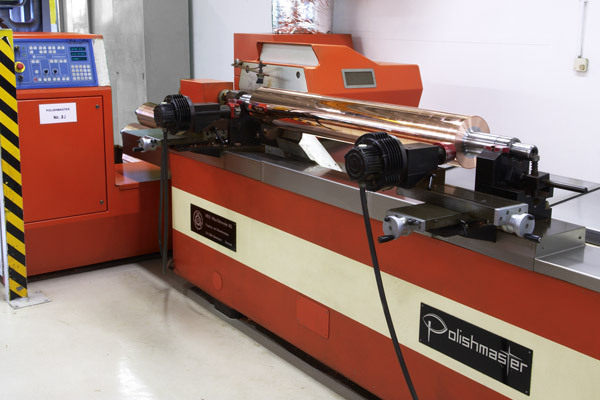 Moreover, all the customary machining processes are available to finish the surfaces of copper-plated gravure cylinders.